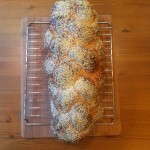 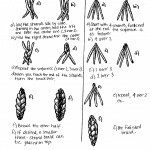 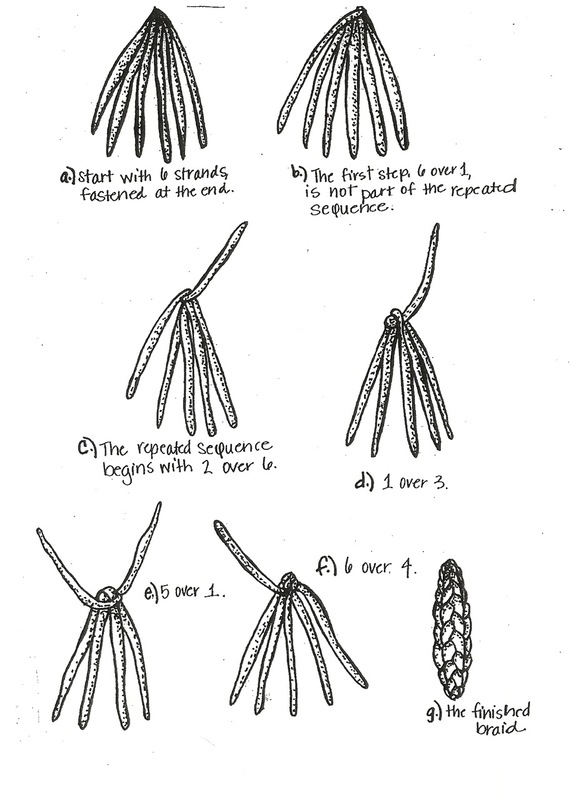 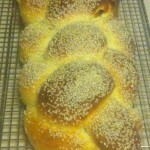 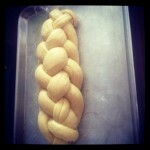 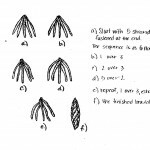 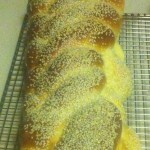 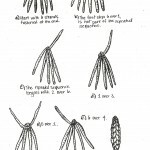 I was looking at old photo files, and I came across diagrams of how to braid 3-, 4-, 5-, and 6-stranded challah loaves. 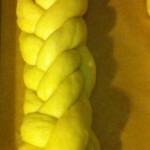 I’ve never attempted four or five strands, so I did that tonight! 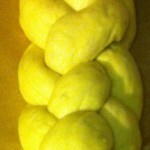 I think five braids is my favorite, but they’re all quite pretty.